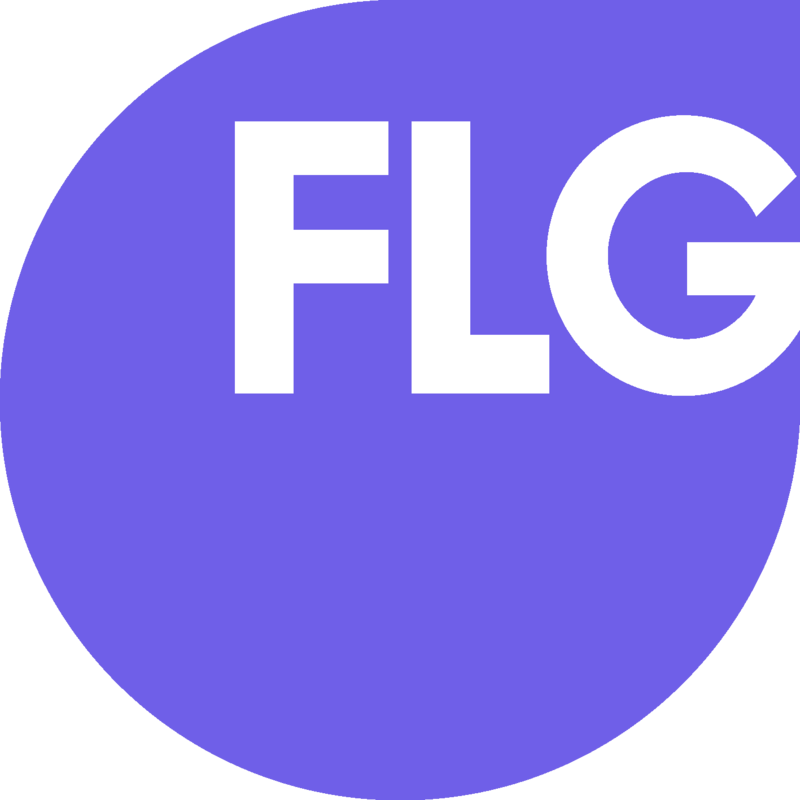 Currently, FLG allows advisers to send manual emails erroneously to leads who have specifically stated they do not want to receive emails. There should not be the ability for the adviser to do so this. I would like a warning message that alerted the adviser he was breaching GDPR. If he selects to continue with the email a flag is to be placed on the record which is available in a report so that we can manage data protection infringements properly. I Agree. Unless, of course, they change their mind and decide they are happy to receive them later on. Many thanks for your suggestion, Kev.